The Georgia Bulldogs have added the Buffalo Bulls to their 2012 football schedule, UB announced today. 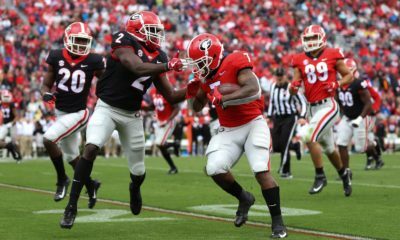 The game will be played on September 1, 2012 at Sanford Stadium in Athens. This will be Georgia’s first ever meeting with Buffalo, a member of the Mid American Conference. The Bulls finished the 2009 season 5-7 overall and 3-5 in the MAC. Earlier this month, the Bulls announced that they will play at Tennessee in 2011. Buffalo is the third non-conference opponent for the Bulldogs in 2012. 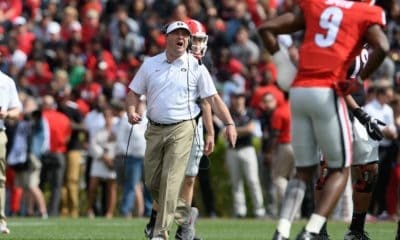 Georgia will travel to Louisville on September 15 and will host Georgia Tech on November 24. 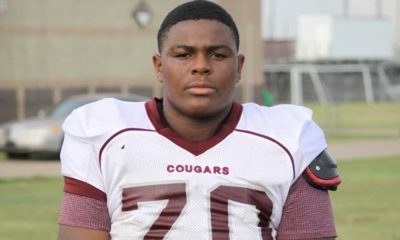 Look for the Dawgs to schedule a Football Championship Subdivision school as their fourth and final non-conference game. 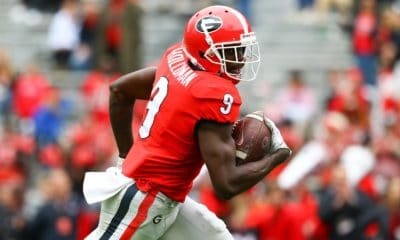 If the 2012 schedule turns out like we think it will, Georgia will either be off before the Florida game or will schedule the fourth non-conference game before the Cocktail Party.  Update (5:30 p.m.): Marc Weiszer reports on his blog that the Dawgs are tentatively scheduled to host Georgia Southern in 2012 the week before the Auburn game.